Have you ever experienced FOMO? If you’ve never heard this term before it stands for Fear of Missing Out. It’s a really common feeling many of us experience in social situations where we don’t want to miss out on all the fun! The problem is living with FOMO can stress you out, give you anxiety and drain your energy. 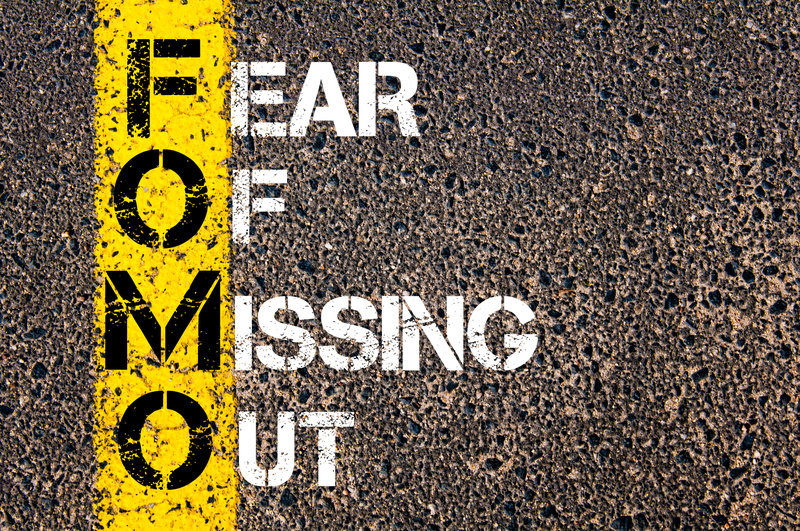 Often we don’t take time to even think about the real fear that’s behind FOMO. Instead we’re just overcome with a strong emotion that leads us to do things without knowing our true intention behind it. Taking the time to think about why you truly want to do something will save you so much time, energy and sanity! In this weeks video I share what area in my life I struggle with FOMO and give you tips on how to find out if you’re choosing to do things that are serving you the most!